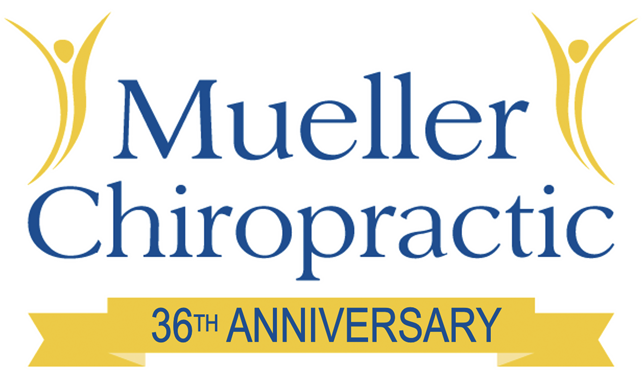 This low cost product with amazing results now available at Mueller Chiropractic! 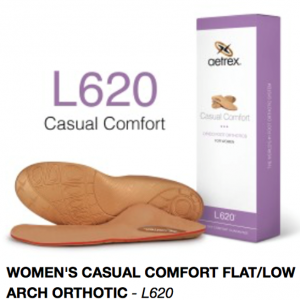 Stability in the foot and ankle during all phases of walking are critical in our clinical assessment. Given that the foot is the first link in the kinetic chain, it’s fairly intuitive that a poorly functioning foot and ankle will create strain across the knee, into the hip and lower back. You could be standing on your back pain! Make an appointment today for your evaluation.